I told you I would show you more of my obsession with Quickfire Hydrangeas. 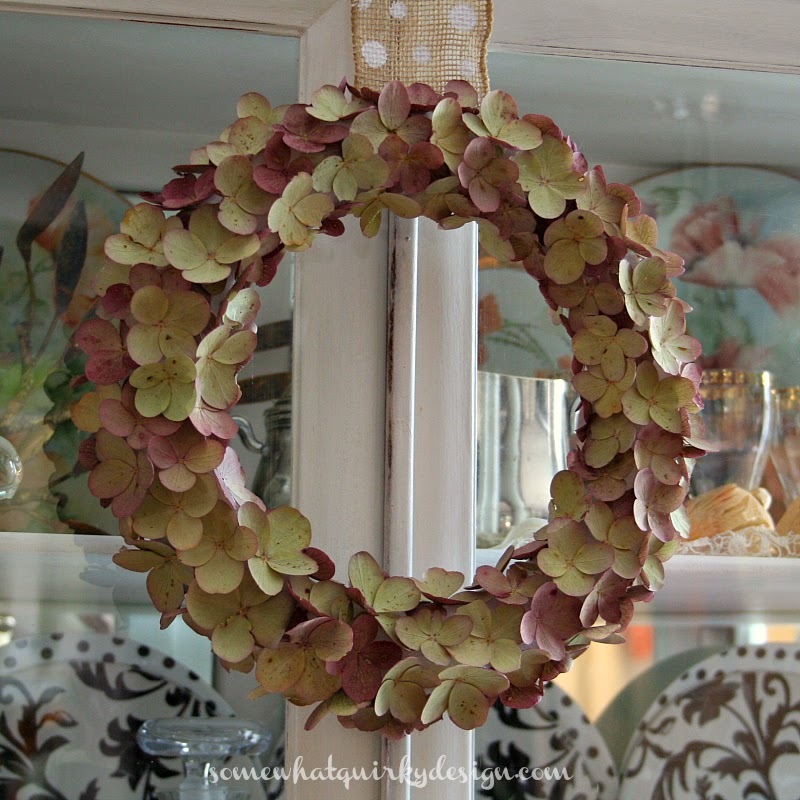 Glue the blossoms onto the wreath with Aleen's Tacky Glue. 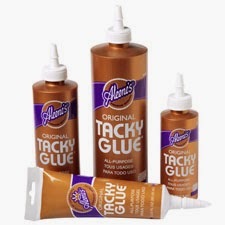 It's stickier than Elmer's Glue and dries faster. I like it better for crafts. It also has a better consistency than some other craft glues that I have tried. Just sayin. 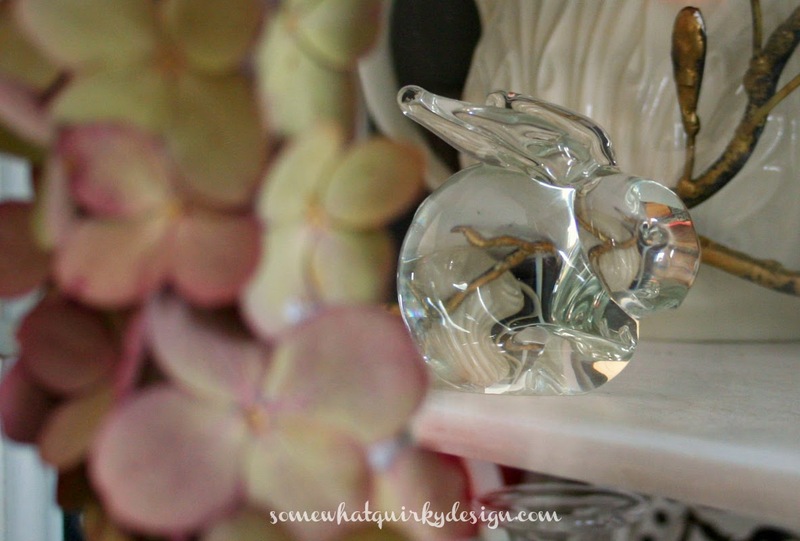 And the bunnies like it, too. P.S.S. 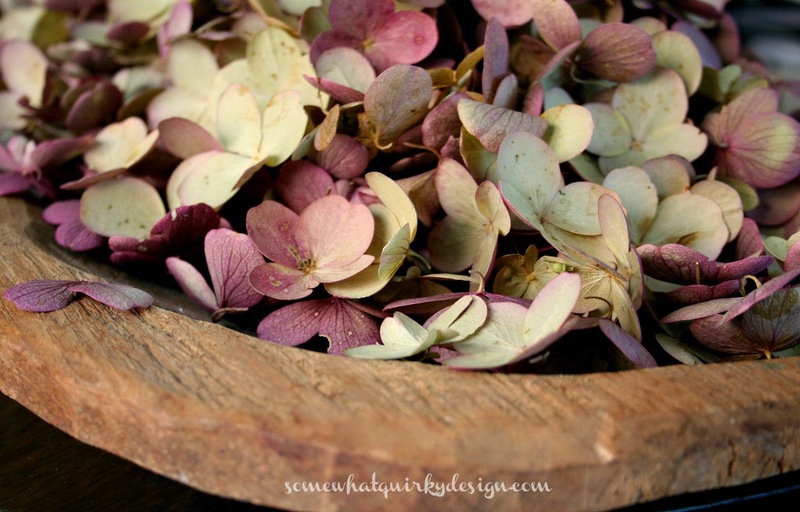 If you're just wondering why on earth I'm so fascinated with Quickfire Hydrangeas go here. Okay, I went back to read the post I missed. Now, I need to go to the nursery to find a quickfire hydrangea because I love the color of the petals. How beautiful. 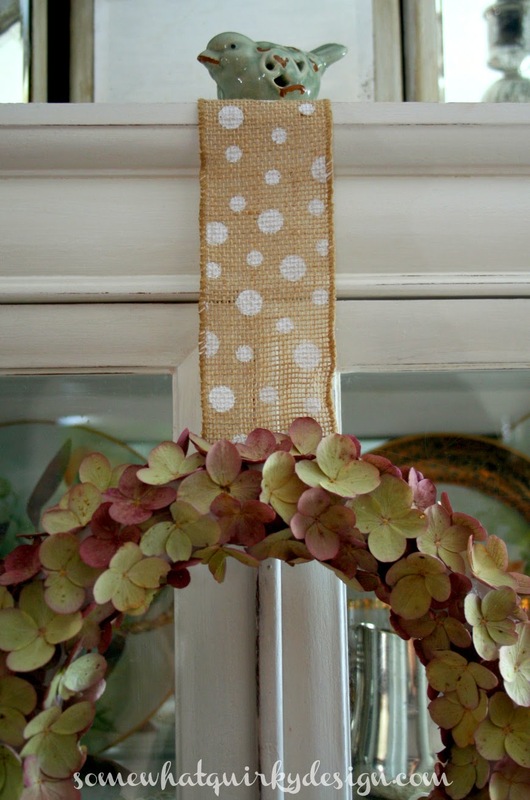 Love the colors and that polka dot ribbon! I still do not believe these are for real. I have never had a hydrangea to like me well enough to produce such wonderful blooms. What is next? I am going to see if I can find one this spring. If we ever get spring! The wreath is so pretty and I love the centrepiece from the last post with the eggs, really stunning. I need to go and look out for one of these plants as well. So, are those real dried petals? I guess I need to check out your other post. I get ahead of myself sometimes. It is beautiful. I'm not a crafty person. I tried things and throw them away. This looks like something I may be able to do. Thanks for the inspiration. It's beautiful! Love this Karen! Those petals almost look like butterfly wings! !